Aha, my language is set at Dutch. Apparently, that doesn't work. Do you think that could be altered? I guess there's no Dutch translation yet. I would be happy to provide one based on the English version. Would that be possible? Will follow your instructions. Play some games with Strv and attach the logs. For some time now I experience an annoying bug within the Swedish siege mode. Using Shift to switch to snipper view in combination with X to switch to siege mode very often, but not always, will bring you into sniper mode, but with siege mode not working. That requires another touch on the X-key and again to get into siege mode. In relation to this using shift to leave sniper mode will regularly result in a view through the wire model of the tank, which requires applying shift again, and also when using the X-key to get into siege mode will result in not entering it but having the tank rotate in an undesirable direction (also very annoying) and the need to apply the siege mode key twice more. This has cost me several unnecessary deaths and also some missed shot opportunities. Having similar issue with fps dropping and freezing game for 2-3 secs, really annoying. Also switching to and from siege mode seems bugged. Exactly the same here! Got the "unsuitable version" notice, which I ignored, just installed as usual using Aslains installer. Started WOT up and got stuck at the loading screen whilst synchronizing "loadout and equipment". This process, when switching vehicles, took ages in the last 1.1 version (with mods installed) too!. I don't use garage switchers I believe, I like the field camp best. Reminds me of my army days. I do have carrousel mods and most importantly a mod that auto switches consumables and equipment, I suspect the reason for the apparent "freeze up" can be found in that area. Like always, the kinks will be gradually ironed out and all will return to "normalcy" after a few mod upgrades. One does ponder why every time there is a patch, the mods get haywire too??? That should be avoidable......no? I have a related issue regarding the possibilities to sort on specific tanks in the garage. I have two wishes I would like to see implemented in the way vehicles can be filtered and/or picked. 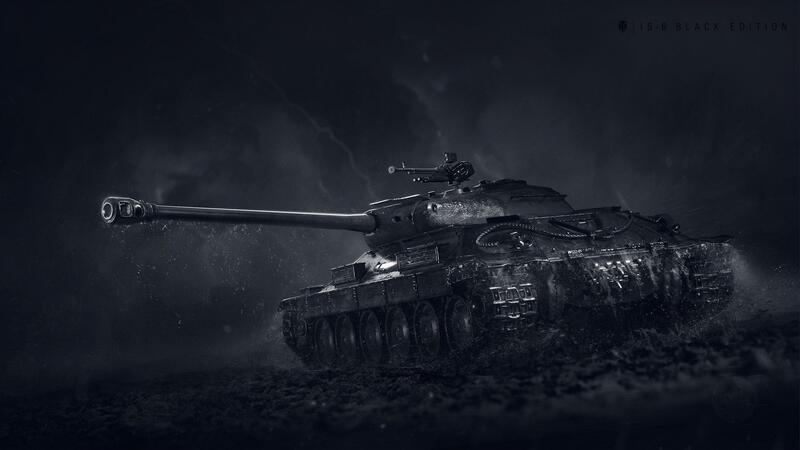 The reason for these wishes lies in the fact I have over 400 tanks in my garage and I have allocated the same crew to different premium tanks for the purpose of training them faster. The second wish is to have the ability to allocate certain tanks to a specific button or key so they are all easily selected. My E 50 crew is currently also driving 5 other German medium tanks with the same crew composition as the E 50. This allows me to have the same crew benefit from special actions with enhanced crew training multipliers for the first win. Maybe a row of 10-15 buttons above the two-row tank selector might be a good solution? While I am at it, I was also wondering what the function of the current filter select button that just says "vehicle" is, as well as the one that says "reserveres" ?